Chesterton's great apologetics piece is often maligned by critics for having no logical strain of argument, and abandoned by novices for its dizzying display of allusions and historical references. 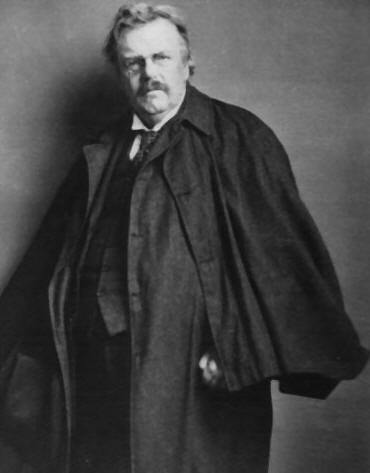 In this guide, I have attempted to trace the path of Chesterton's thesis in a way that makes his argument more clear, with the goal of aiding individual readers, study groups, and classes in coming to appreciate this splendid work. A lecture presented at the annual Chesterton conference held by the American Chesterton Society; in 2016, the conference was held at Slippery Rock Univ., PA.